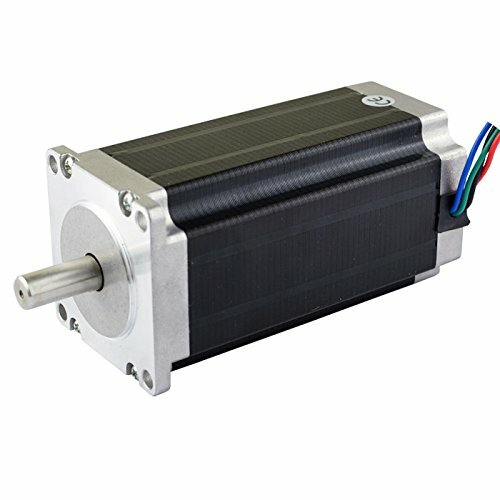 This is the strongest model for Nema 23 stepper motor, it with 1.8 deg. step angle (200 steps/revolution). Each phase draws 4.2A, allowing for a holding torque of 3.0Nm(425oz.in).